Home >> Generated from JAN's SOAR Information System on 4/21/2019 12:42:11 AM. 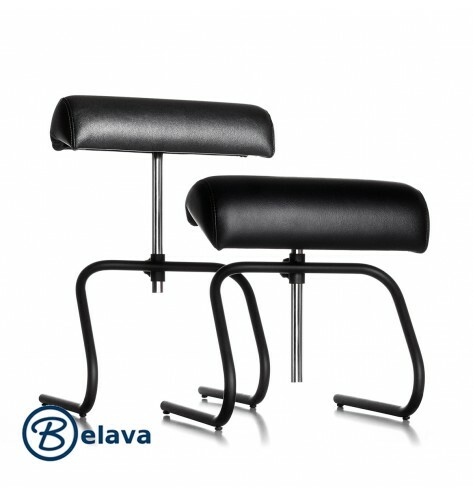 This adjustable footrest can be used with any Belava pedicure tub. Adjustable from 14" to 23"